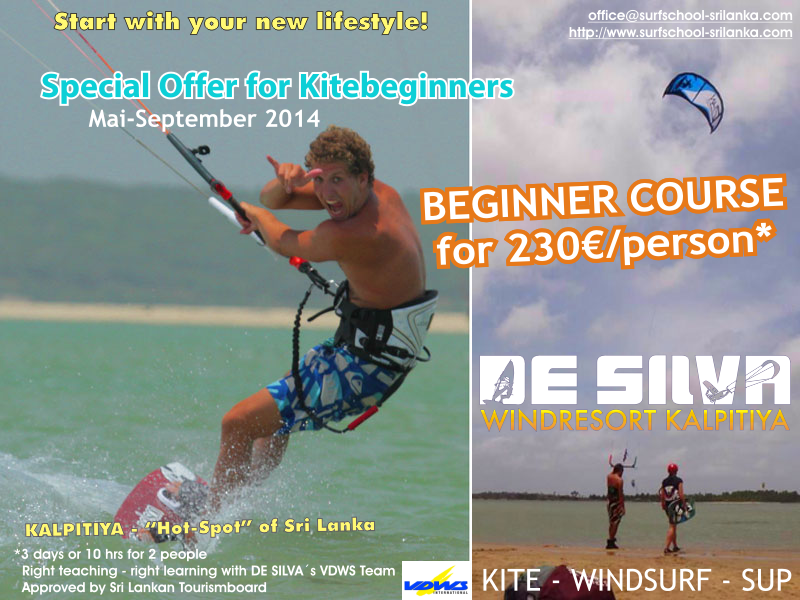 DE SILVA Windresort Kalpitiya is Sri Lanka´s largest Kite- and Windsurfschool! Learn with the best! Directly located at the hotspot Kalpitiya Lagoon your VDWS instructor team shows you the best way to learn this sport save and fast! After your basic course you can achieve the basic license (International) and ride on your own or train for the next level !! Our international Instructor-Team (VDWS) will adjust to your personal level and helps you to steer your kite soon on your own. 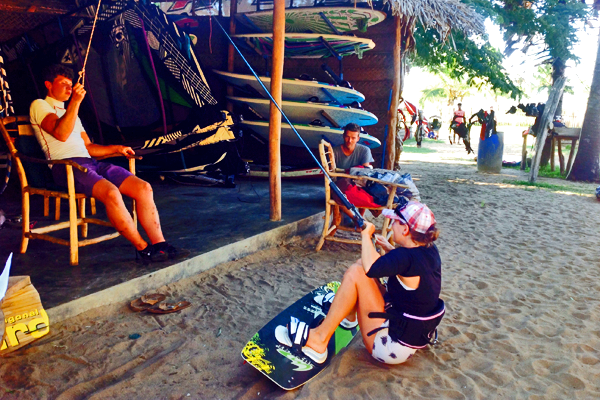 DE SILVA´s teaching area is perfect for beginners: flat water and standing area! 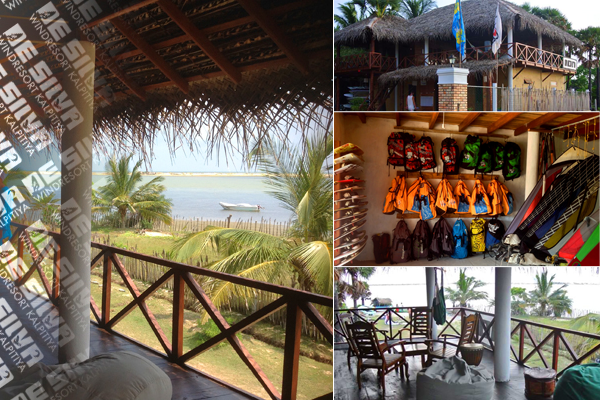 After your surfsession you can relax with a drink in your hammock or enjoy the amazing view from our "Aftersurf Chillout Zone"
Hope to see you soon at Kalpitiya Lagoon!